A new study from Australia lends more evidence to the realization that the flu vaccine is almost worthless when it comes to preventing people from being infected with influenza viruses. The flu vaccine is, by far, the most heavily marketed vaccine in the world, being distributed and injected into more people than almost all other vaccines combined. The flu vaccine also injures and kills more people each year than all other vaccines combined, based on compensations paid for injuries and deaths in vaccine court, and reported by the DOJ. 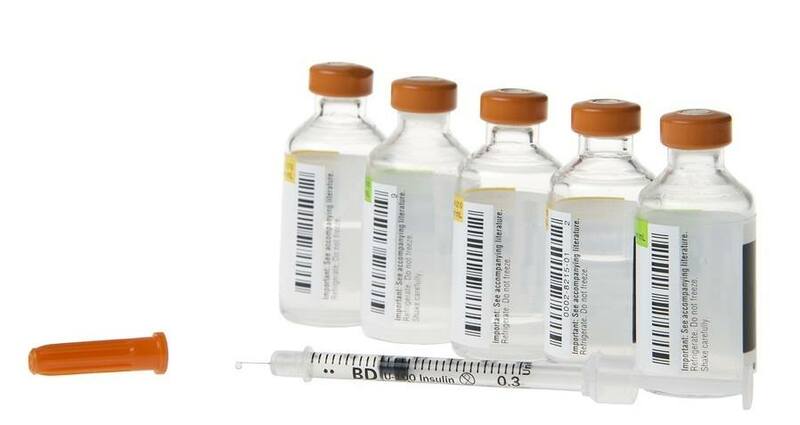 It is the only vaccine that has to be redeveloped every year because the manufacturers have to guess which strains of influenza the vaccine must produce antibodies for each year. Good matches are rare. Due to a censor on any kind of information in the corporate-sponsored "mainstream" media regarding anything negative about vaccines, very few among the public understand just how little science there is behind the annual flu shot.